Shipping Information: We offer shipping via UPS in the continental US and Canada, or via USPS Priority Mail Intl. for our Canadian customers, US Territories, HI. and AK. At checkout, you will be able to choose between UPS Ground, UPS Blue Label (2 Days) or UPS Red Label (overnight) as your shipping preference. Subject to the following requirements, the Customer may return the Product(s) within fifteen (15) days from the date the Product(s) were shipped by Wholesale Copier Parts and obtain a WCP credit for future purchases or refund of the purchase price - excluding shipping charges. Products returned for refunds are subject to a 10% restocking charge. The 10% restocking charge does not apply to returns for WCP credit. No warranty info available for this item. Established in 1980 as a repair company for copy machines, CRS, Inc. , the parent and operator of Wholesale Copier Parts , has expanded to become a major supplier of parts and supplies for most office machines. 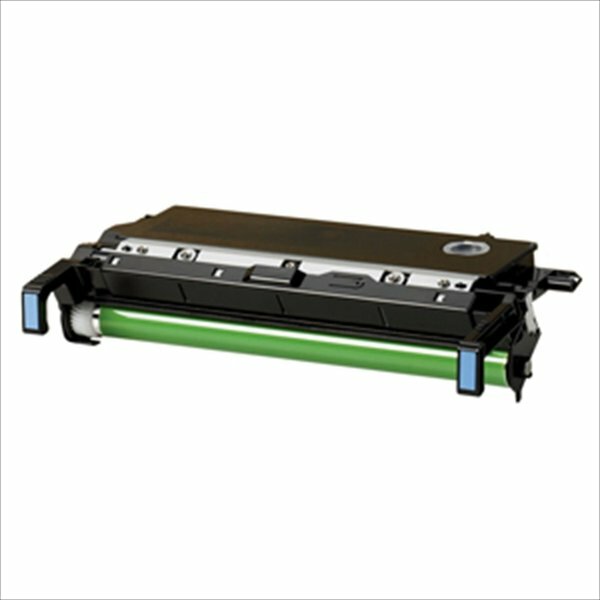 Not only do we supply the normal consumables such as Toner, Drums, Cartridges, ect., but we also have access to thousands of office machine parts such as Fuser Assemblies, Maintenance Kits, Lamps, Gears, and most major high mortality parts needed to keep your equipment running smoothly.